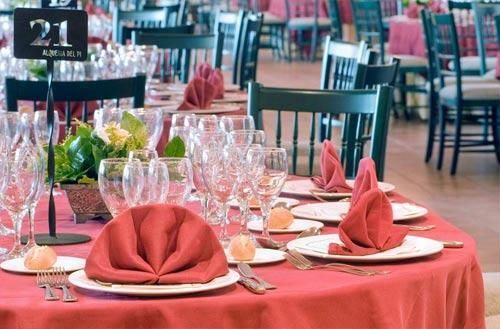 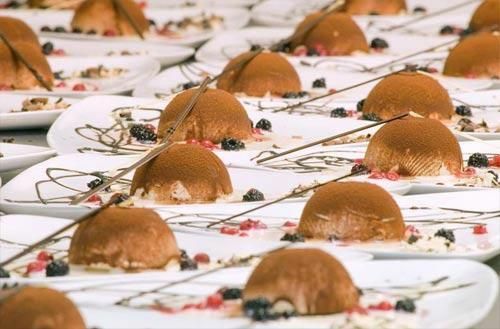 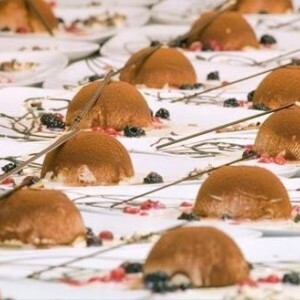 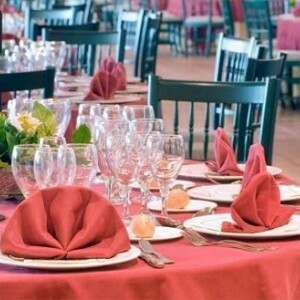 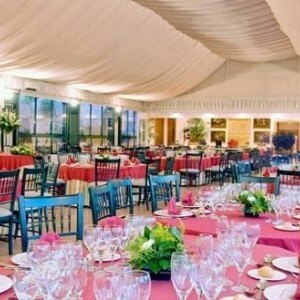 If our clients have their own facilities for their event, Alquería del Pi Catering offers them a range of services to make their event an authentic success. 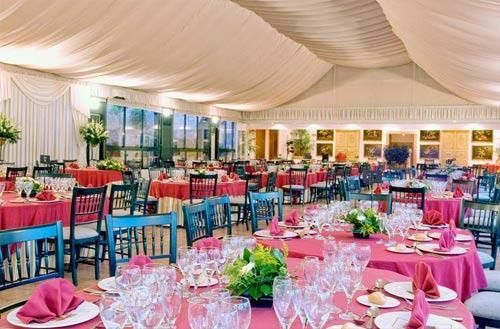 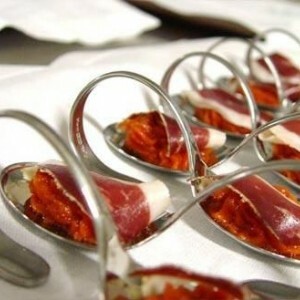 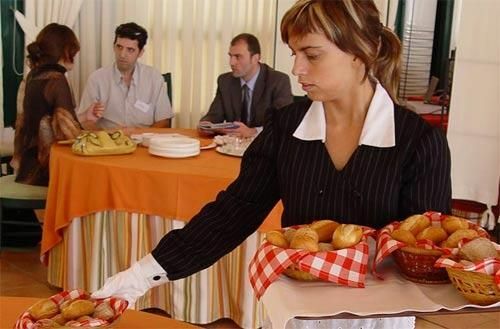 The fact that it is near the Feria de Valencia, and other meeting and convention centres, together with its trade fair catering services and its exquisite cuisine, make Alquería del Pi Catering an excellent choice. 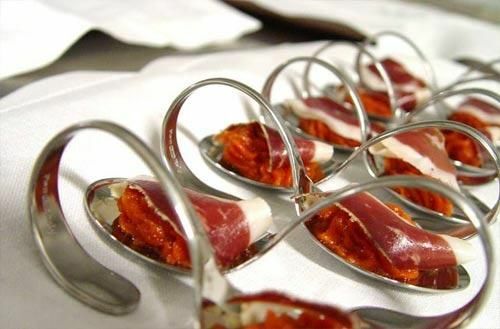 Film shoots, product presentations, inaugurations, conferences, Alquería del Pi Catering can provide for any type of event imaginable.